Welcome to EGRET POINTE in beautiful Lake Suzy Florida. This GROUND FLOOR End Unit condo is a must see. No stairs for easy accessibility. Assigned parking space directly in front of unit with plenty of guest parking. Community swimming pool. Freshly painted interior. Updated kitchen. Laminate floors in living area, ceramic tile in bedrooms, kitchen and bathroom. Interior laundry room with washer/dryer. New hot water heater and new garbage disposal per owner. 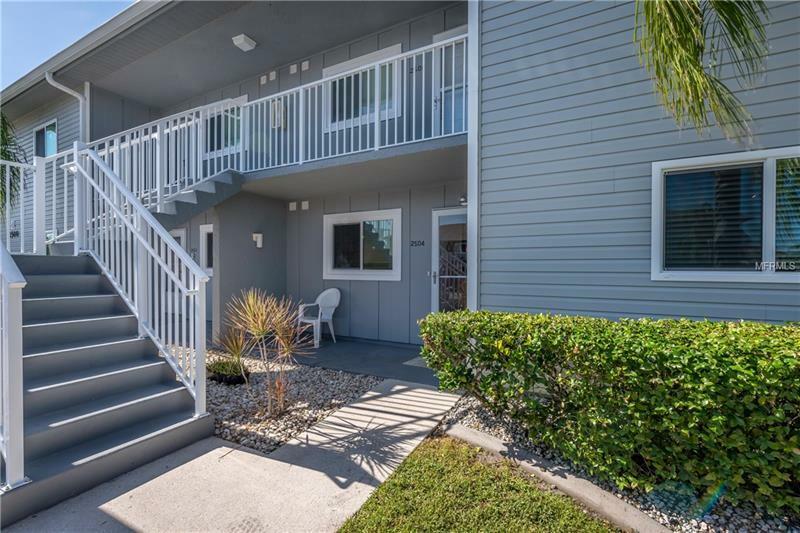 Great location, just a few minutes from i75, shopping, dining and all that Southwest Florida has to offer. Sold partially furnished and equipped as shown. No furniture in guest bedroom. Pet Restrictions: No more than 2 domestic animals only if such animals do not disturb other unit owners and weigh less than 25 lbs each. Only certified medical dogs may exceed the weight limit. Proper documentation must be presented to the Manager.